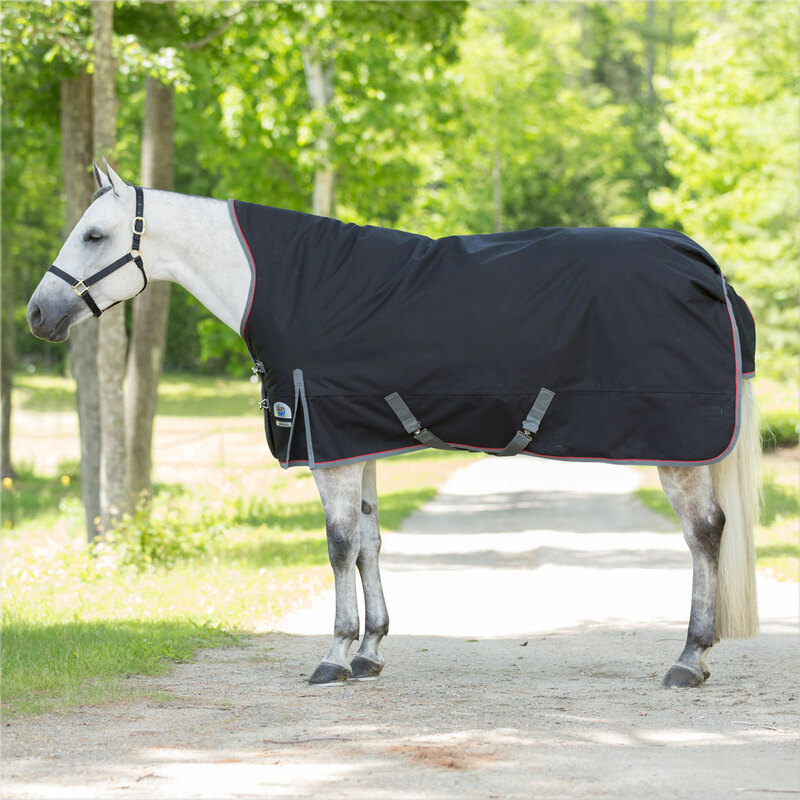 Rockin' SP® Ultimate High Neck Turnout Blanket - Clearance! Protect your horse from winter’s worst with the ultimate in turnout armor! The Rockin’ SP® Ultimate High Neck Turnout Blanket is our toughest waterproof blanket yet. This blanket features a 1050D ballistic nylon outer that resists rubs and tears, making it the ideal choice for a horse that is tough on blankets. Plus, it’s also waterproof and breathable to keep your horse warm and dry and has a nylon lining for maximum comfort. 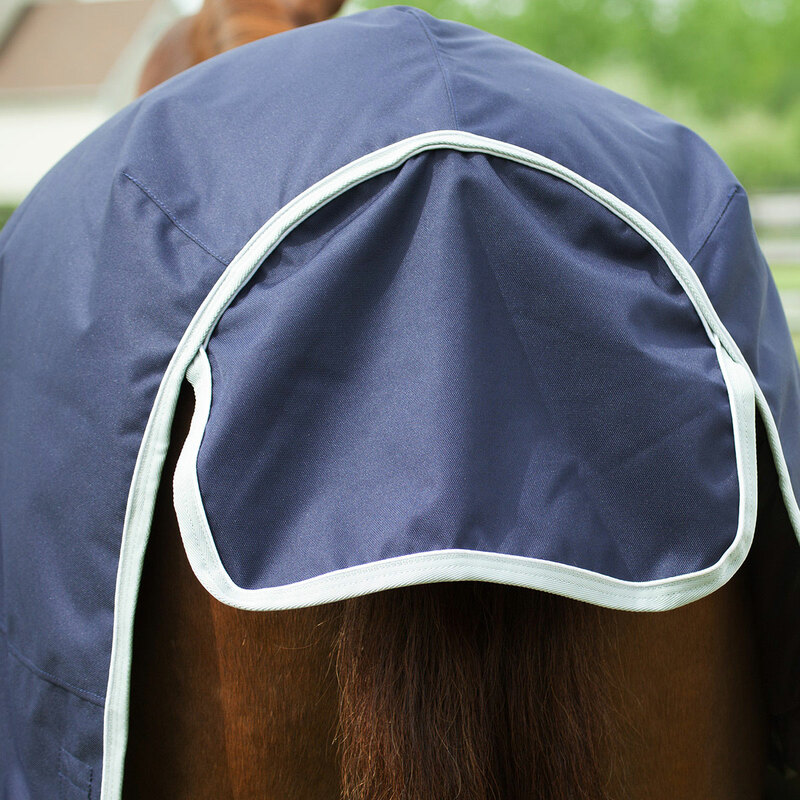 The high neck design and tail flap give your horse more protection from the elements. It’s also specially designed to fit Quarter Horses and other stock horse breeds with a unique cut that incorporates broader shoulders and hindquarters and a shorter drop for a great fit. Next, deep shoulder gussets give your horse the freedom of movement he needs while fleece lining on the wither reduces rubs. Two low-cross surcingles and nylon/elastic leg straps allow for a secure and comfortable fit. Plus, quick-clip front closures are easily adjustable and allow you to take your horse’s sheet on and off effortlessly. Finally, we’re so sure it will last for years to come that we’ve backed it with a 10-Year Indestructible Guarantee. We’ve got you and your horse covered – no matter what! We are so confident in the toughness and durability of the Rockin’ SP® Ultimate High Neck Turnout Blanket, that if anything happens to this blanket within 10 years of your purchase, we’ll replace or refund it—no matter what! It’s that easy. 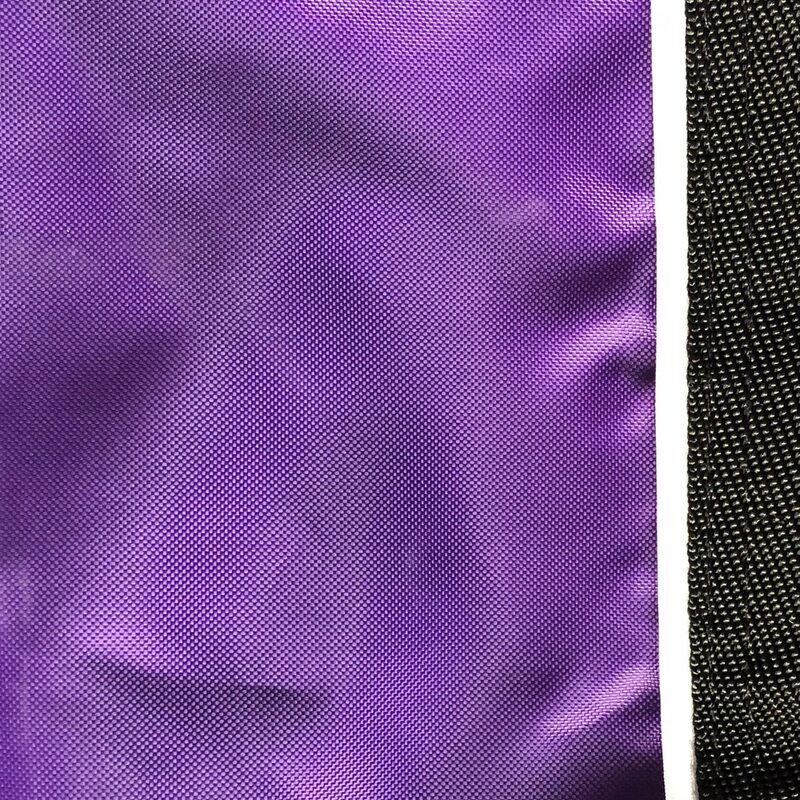 However, the guarantee does not cover blankets that have embroidery stitched anywhere other than the surcingle straps, as it compromises the integrity of the blanket.